Generates gEnergy gbXML and EnergyPlus IDF models. 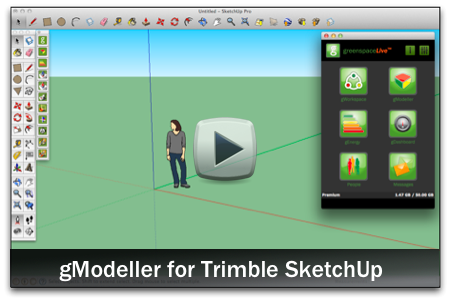 Compatible with both Windows and Mac OS X. Download gModeller from the SketchUp extensions store. 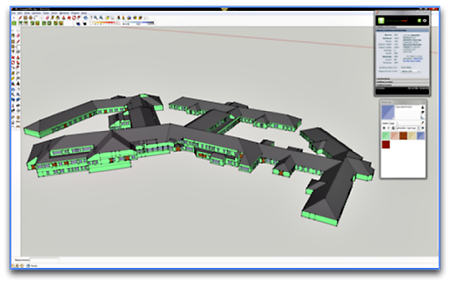 Our gModeller plugin for Trimble SketchUp enables architects, designers and energy modellers to use SketchUp to create gbXML and EnergyPlus files which include the necessary information for further energy modelling. gModeller is easy to use, compatible with most energy and modelling systems, and simplifies the modelling process for doing accurate energy analysis and early stage “what-if” scenarios. 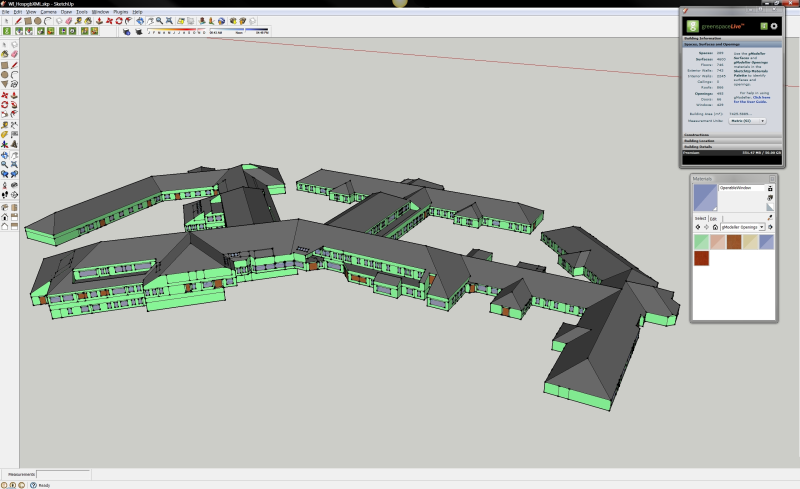 As a result of using gModeller, Trimble SketchUp becomes an intelligent solution for low carbon building design. 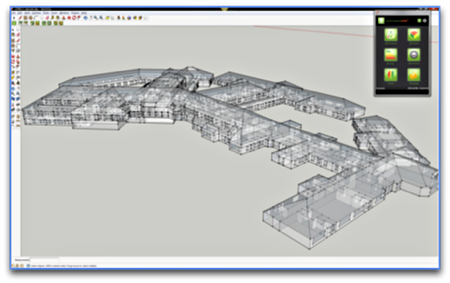 Turn your existing SketchUp models into gbXML and EnergyPlus models in seconds using our auto convert tools. 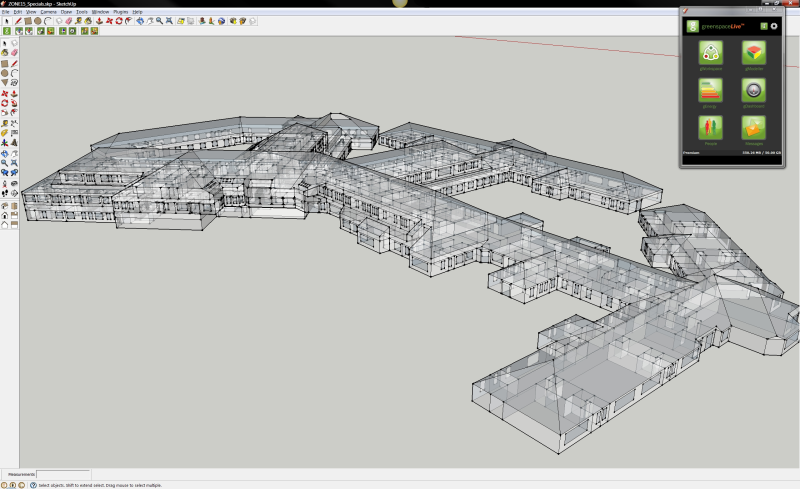 Identify and label model surfaces and spaces. Make your models instantly compatible with most energy and 3D modelling systems through our range of model exports. 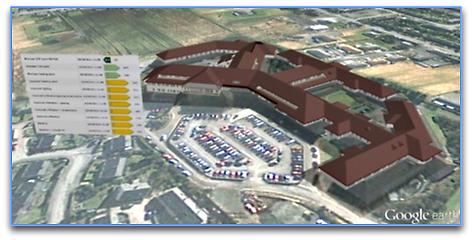 Import existing gbXML models to view and edit in Trimble SketchUp; no high license fees and no steep learning curve. Export EnergyPlus models. These can then be run online in gEnergy to gain insights into the performance of your models. Store, share and backup your model to our cloud storage system. Time stamp previous versions of your model through our innovative file versioning facility which allows you access any time online. Team share with a built in messenger and notification system, you can contact your colleagues about your building, regardless of you or your team’s location. Invite collaborators / viewers through social networking media such as Facebook and LinkedIn.